The bulb is not included. 40W Light Bulbs recommended. The Amp Lamps come with a matching textile cord. 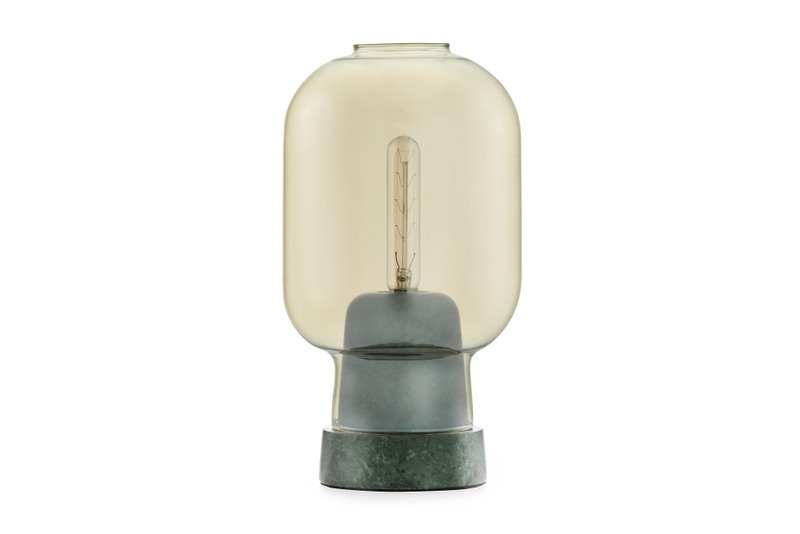 The table lamp is supplied with a dimmer switch for adjustable lighting.